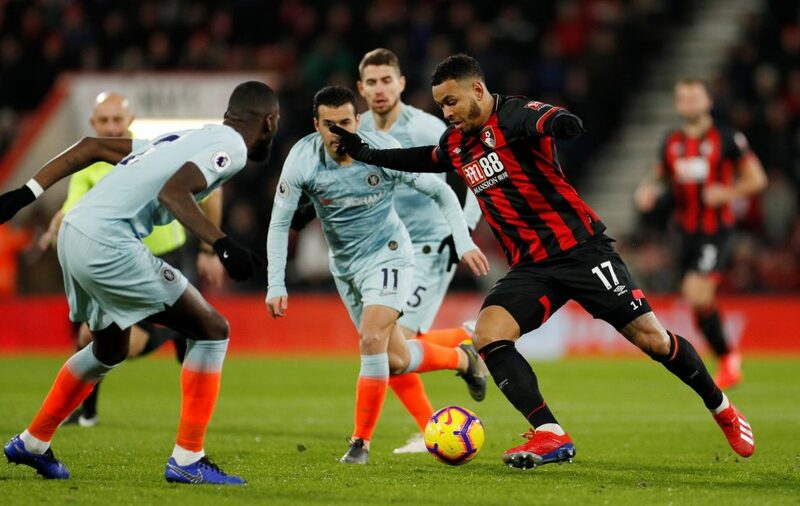 Chelsea players have made some fools out of themselves mid-week, being sparring partners for Bournemouth in a 4-0 defeat. Following this defeat, Arsenal took Chelsea’s 4th place and a solid lead in the Champions League battle has suddenly disappeared. However, Sarri’s men welcome Huddersfield on Saturday and the three points seem to be in the back. The visitors are Premier League’s weakest link this season and their attack is a mess. You may have an excuse against Bournemouth, but if you fail to win with Huddersfield, then you have a serious problem. And the Italian manager doesn’t afford to have itright now. On the reverse, Chelsea easily won 3-0. 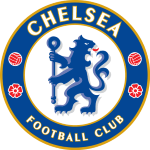 Chelsea – Is Sarriball over? Chelsea brought Higuain to replace Morata and fans thought that their team’s attacking problems are over. But it never occurred to them that Chelsea may have some issues in the back too. 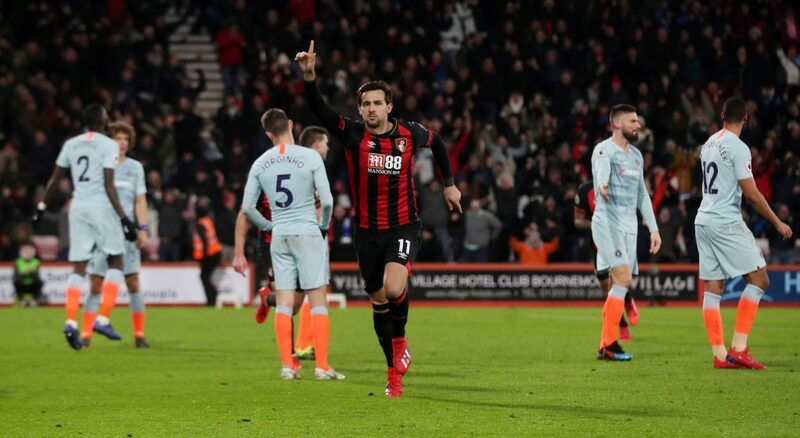 Against Bournemouth, besides not being able to score, the Blues conceded four goals. All in the second half. A disappointing game from Sarri’s men and people are starting to wonder if his magic has faded away. These last two losses have put Arsenal in front of Chelsea in the Premier League standings. It’s only at aggregate for now, but the way the Blues are playing is not at all encouraging for their supporters. Higuain’s debut in the Premier League was far from a dream one, yet the Argentinian is fit and a born goalscorer. He should do just fine sooner rather than later. 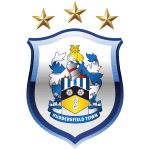 Huddersfield Town is last in the Premier League rankings, with just 11 points after 24 games, 13-41 aggregate. Siewert’s men have just one draw in their last 11 PL games and have the worst attack in the league. But it would be wrong to put it on the German manager’s shoulders, as he did replace Wagner less than two weeks ago. 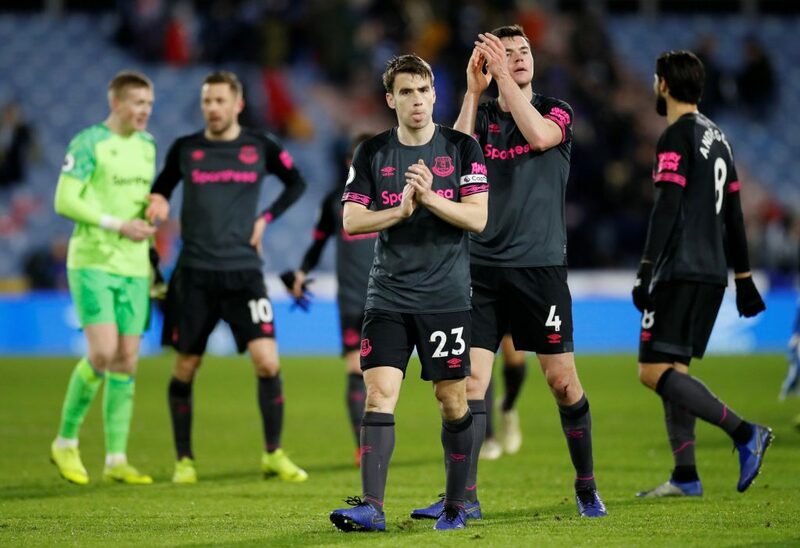 Mid-week, Huddersfield lost, at home, 0-1 against Everton. Richarlison scored the only goal of the game in the first minute. 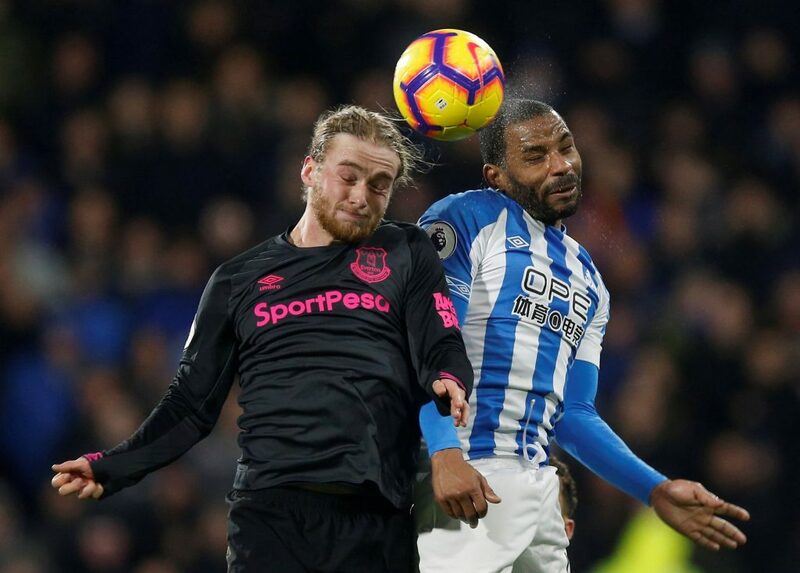 Digne, from the visitors, was eliminated with 25 minutes to go, but Huddersfield was unable to recover the deficit. The Terriers have scored just five goals in front of their supporters. Sure, the Blues are not going through a wonderful time, but the value difference between them and Huddersfield is huge. The hosts have scored 13 goals in total and their lack of precision in front of goal is unique. Against weaker teams and especially at home, Chelsea tends to have possession. With Bournemouth, this wasn’t possible, but Huddersfield can’t hold the ball for too long. And that’s where Chelsea will win the game. Not to mention that we expect more from Hazard and Higuain. The odds aren’t extraordinary, yet if you need a safe bet, this is it – ⅕ odds at Bethard. Bethard: 50 GBP Bonus waiting for you!